It's a Tam Lin retelling!!! Ahhhh it's awesome. They call us things with teeth. These words from Lily Rose Sullivan the night of her death haunts her seventeen-year-old sister, Finn, who has moved with her widowed father to his hometown of Fair Hollow, New York. 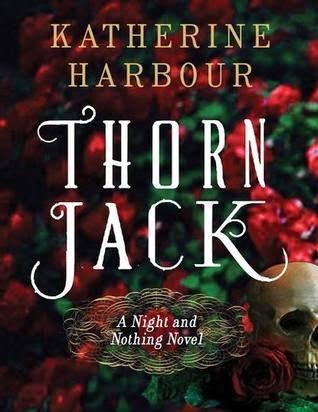 After befriending a boy named Christie Hart and his best friend, Sylvie Whitethorn, Finn is invited to a lakeside party where she encounters the alluring Jack Fata, a member of the town's mysterious Fata family. Despite Jack's air of danger and his clever words, Finn learns they have things in common. One day, while unpacking, Finn finds her sister's journal, scrawled with descriptions of creatures that bear a sinister resemblance to Jack's family. Finn dismisses these stories as fiction, but Jack's family has a secret—the Fatas are the children of nothing and night, nomadic beings who have been preying on humanity for centuries—and Jack fears that his friendship with Finn has drawn the attention of the most dangerous members of his family—Reiko Fata and vicious Caliban, otherwise known as the white snake and the crooked dog. 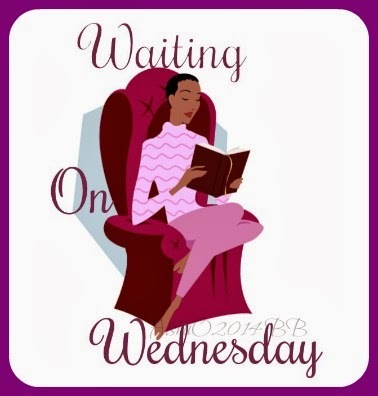 Plagued with nightmares about her sister, Finn attempts to discover what happened to Lily Rose and begins to suspect that the Fatas are somehow tied to Lily Rose's untimely death. Drawn to Jack, determined to solve the mystery of her sister's suicide, Finn must navigate a dangerous world where nothing is as it seems. Another book in the awesome series, this series is shaping up to be so sweet, I can't wait for another trip into town. Scott Grant has a bustling family practice in the small Oregon community of Thunder Point. The town and its people have embraced the widowed doctor and father of two, his children are thriving, and Scott knows it’s time to move on from his loss. But as the town’s only doctor, the dating pool is limited. That is, until a stunning physician’s assistant applies for a job at his clinic. Peyton Lacoumette considers herself entirely out of the dating scene. 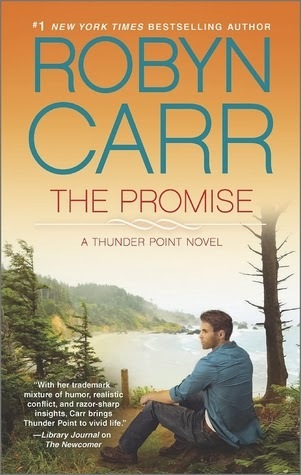 She’s already been burned by a man with kids, and she’s come to Thunder Point determined not to repeat past mistakes. When Scott offers her a job, at a much lower salary than she’s used to, Peyton is surprisingly eager to accept...at least for now. She’s willing to stay for a three-month trial period while she explores other options. Scott and Peyton know the arrangement is temporary—it isn’t enough time to build a real relationship, never mind anything with lasting commitment. But love can blossom faster than you think when the timing is right, and this short visit just might hold the promise of forever. 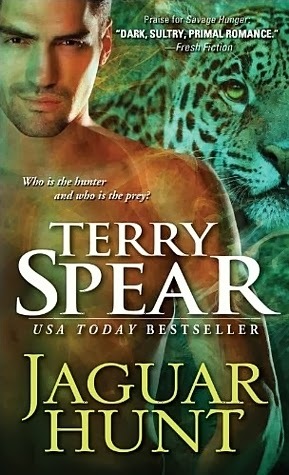 Soon, what started as an “easy” mission to locate a missing jaguar takes the pair to Belize, where they’re chasing down two renegade teen shifters who know more than they’re telling. As the action heats up, can they keep their minds on the job and off of each other?